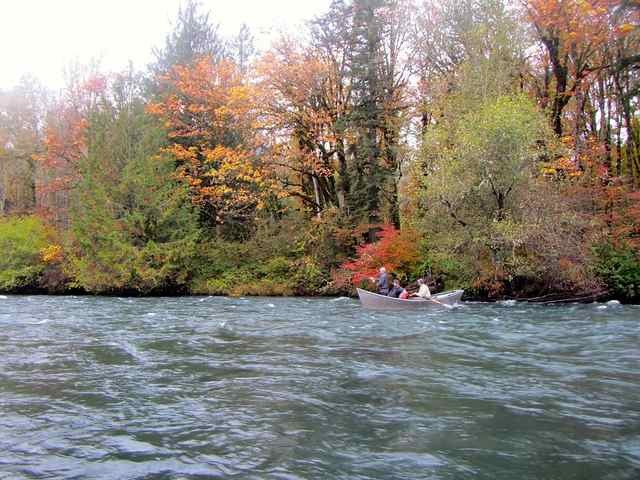 Despite cooler mornings and what seems to be an early Fall, fishing throughout the McKenzie River remains solid. Fish have moved into slower runs and edges, but are still very willing to take the well presented fly. Dead drifting nymphs early in the day in walking pace 3-8ft runs has yielded some excellent results. As the day warms Blue Winged Olive hatches have been consistent. Look for foam lines, eddies and bubbled edges where a bugs will concentrate as they are struggling to get off the water. 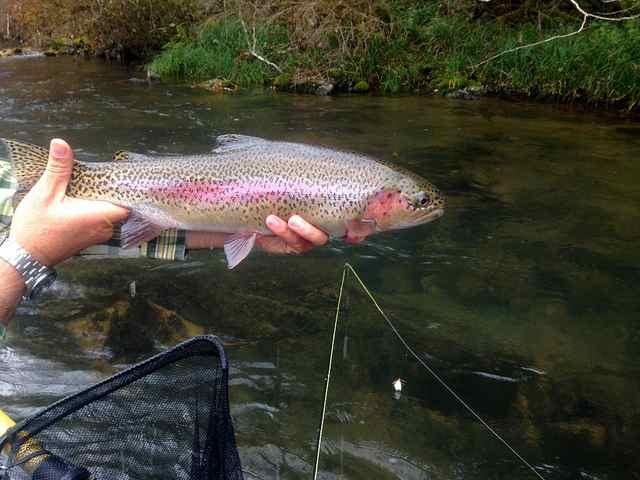 Fishing smaller Elk Hair Caddis in Brown and Tan as well as Parachute Adams all in sizes 12-16 during the warmest part of the day has been productive. A hopper dropper rig with and October Caddis Adult ( Parachute Madam X Orange, Kingreys Foam Caddis, Morrish Foam October ) as the hopper and a prince nymph as the nymph is also a very productive rig. When fishing broader tail-outs swinging a Possie Bugger and Dark Cahill combination is working well. Get out and enjoy! 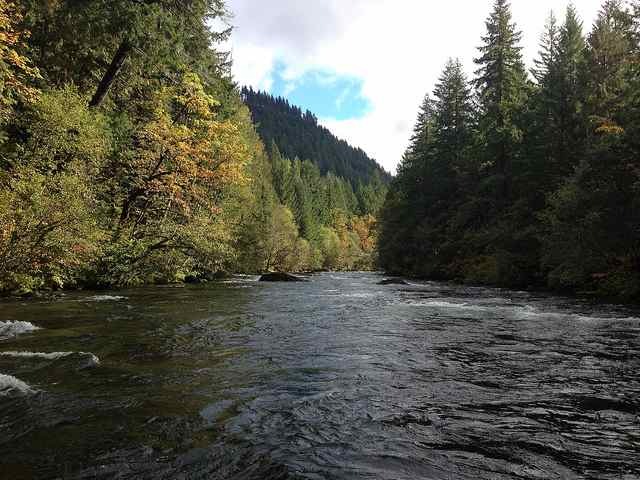 You will find solitude, good fishing and great Pacific Northwest fall days.